After a year of controversy, observors expected Theranos’ CEO Elizabeth Holmes to validate her company’s work during the annual meeting for the American Association for Clinical Chemistry (AACC). Instead, she announced a new product called Theranos Sample Processing Unit, or “miniLab” for short. Theranos is a healthcare technology startup company and medical lab based in Palo Alto, Calif. The company's claim to fame was its innovative blood-testing device named Edison. Patients had their finger pricked, and instead of technicians collecting samples into traditional vials, they stored it in Nanotainer tubes. Together, the device and tubes could run 70 tests off those few drops of blood — no third-party lab necessary. A major win for people looking to lower medical bills since sending samples out can be expensive. The Theranos system and Nanotainer tubes were approved by the Food and Drug Administration to detect the herpes simplex virus. The Wall Street Journal outed Theranos in a 2015 investigative report, suggesting that the technology they were selling wasn’t as effective as they claimed it to be. Theranos rebutted the piece, releasing a statement that said the average patient rating for the more than 3.5 million blood tests it conducted was over 4.8 out of 5. They also said they were committedd to submitting all of their tests, technology, procedures, and methods, to the Food and Drug Administration for review and clearance. 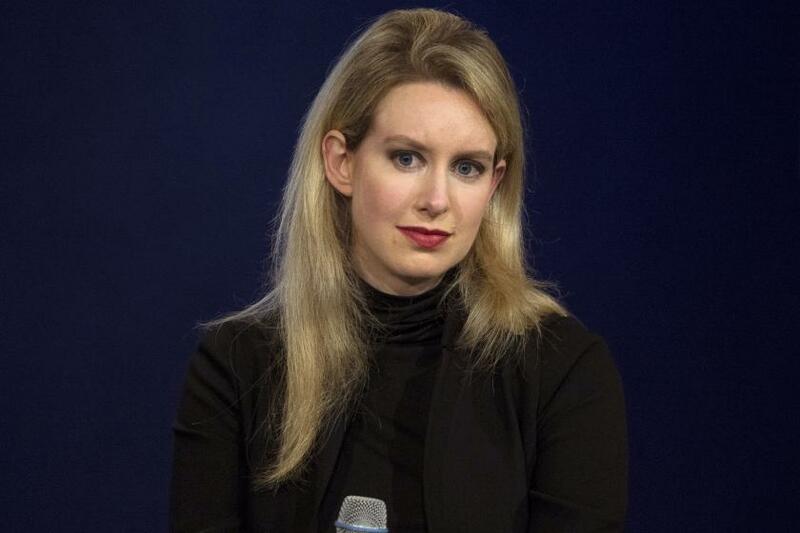 But this past May, Theranos retracted years-worth of blood tests, disrupting both physician and patient care. Around the same time Holmes was banned from operating labs for the next two years. Those attending AACC 2016 were hoping Holmes would unveil a new direction for the company. They wanted to see or hear about large, indepedently reviewed datasets as part of a promise she apparently made ahead of time. But Holmes kept quiet about the scandal and focused on miniLab — an Edison-like device that (so far) has run 11 tests, including one for the Zika virus. Unlike the Edison, though, it won’t debut in stores like Walgreens (a partnership that’s since been terminated); it will be used in hospital settings like the neonatal intensive care units, according to The Verge. The general public and scientists alike remain skeptical, if not downright disappointed. Holmes, though, is clearly optimistic.